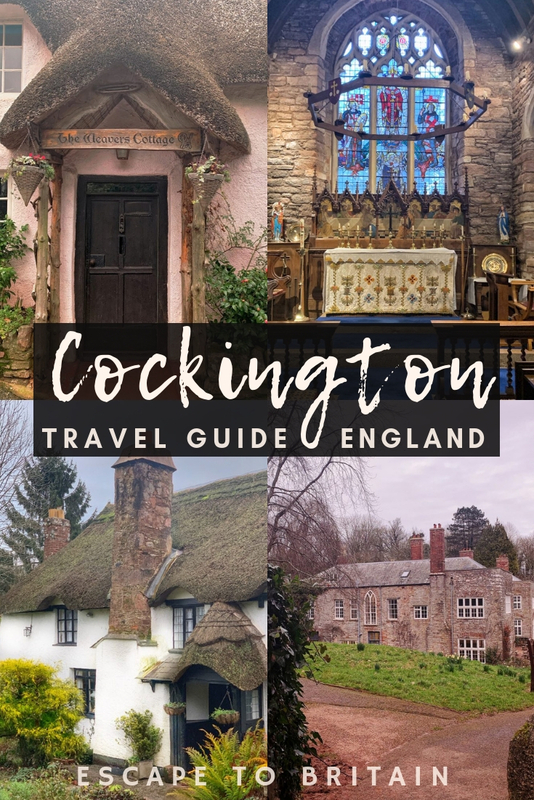 The impossibly pretty village of Cockington is situated in the popular English Riviera less than a mile from the bustling seaside resort of Torquay. 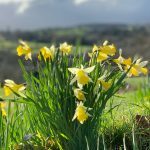 Here’s a guide to the best things to do in Cockington! 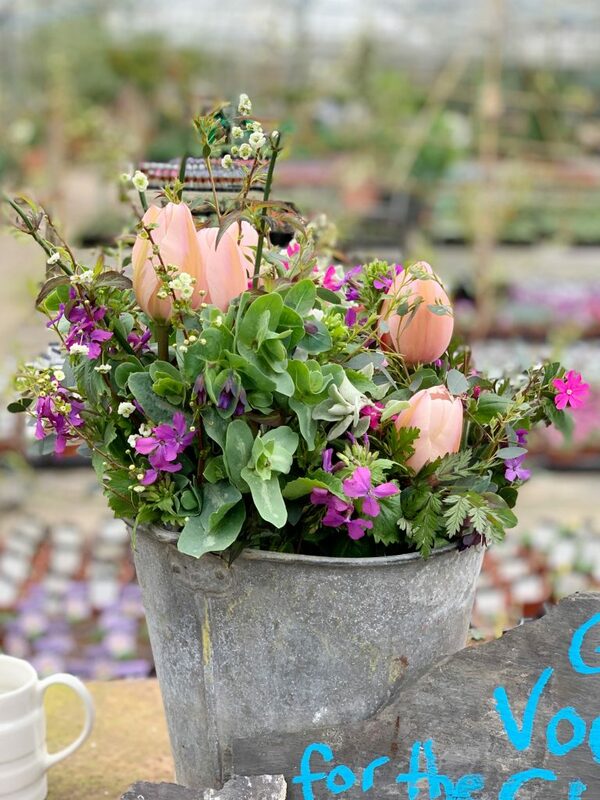 Nestled within its own valley, the village remarkably retains its rural identity amidst sprawling suburbia. 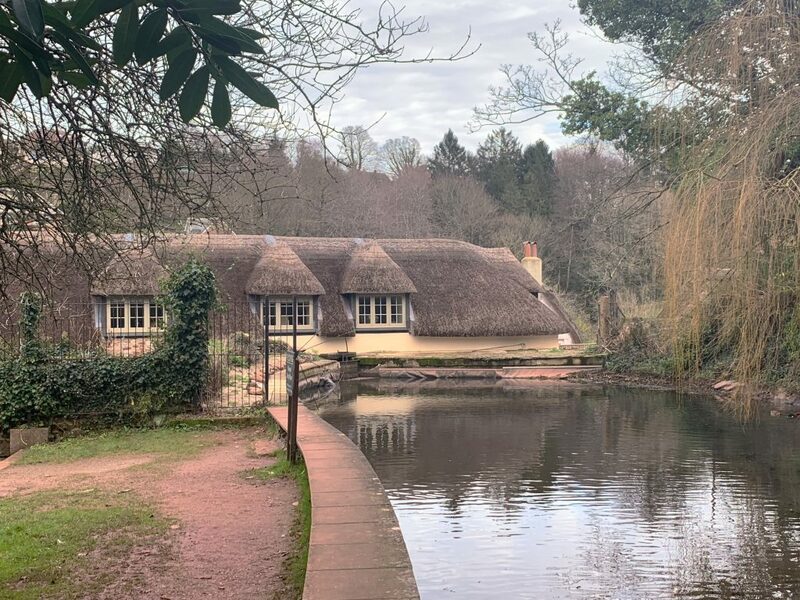 Charming country cottages, a local pub designed by none other than Sir Edwin Lutyens himself and a historic Country Park open to the public make this picturesque village an absolute must see. 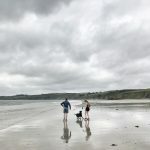 There was a Saxon settlement here from as early as the 8th century, but, was first documented as Cochintone in the Domesday Book (1085) and held by the Lord of the Manor, William de Falaise, tenant-in-chief to William the Conqueror himself. 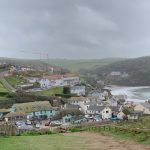 De Falaise also held a further sixteen manors in Devon including the quaint hamlet of Holne on Dartmoor. 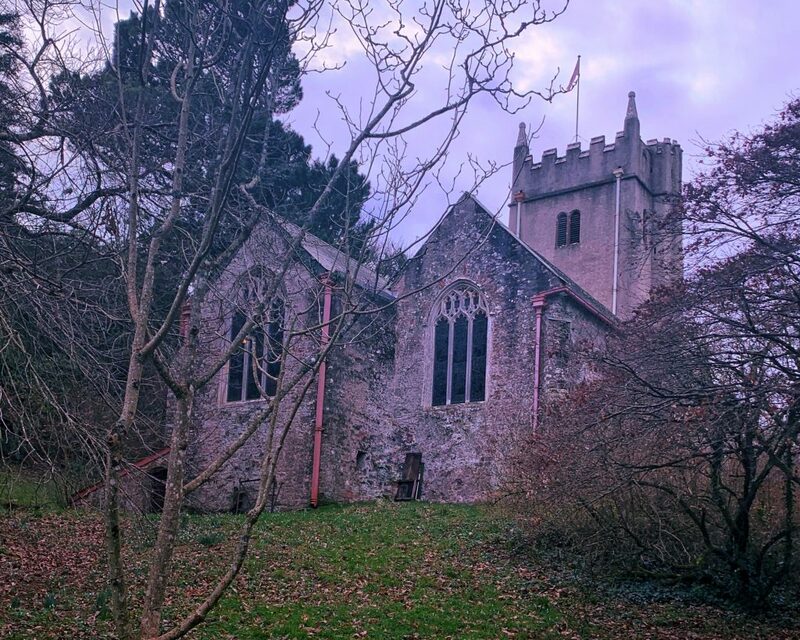 From the 12th century right through to 1930 Cockington was in the ownership of just three families – The Fitzmartins (1130-1350), The Carys (1375-1654) and finally the Mallock family (1654-1932). Throughout history, the fortunes of these eminent families waxed and waned over time. Much depended on whether they remained in favour with the then sovereign or, as in the Battle of Tewkesbury, one of many during the long War of the Roses, they happened to be on the vanquished side. Cockington was confiscated on a number of occasions over the centuries until the current family could regain the favour of the sitting monarch. A couple of centuries later, during the English Civil War, Henry Cary also backed the wrong side. Unlike his ancestor, Henry’s life was spared, but after the execution of Charles I, he was forced to dispose of the Cockington estate and sold the property to Roger Mallock, an Exeter goldsmith for £10,300 in 1654. 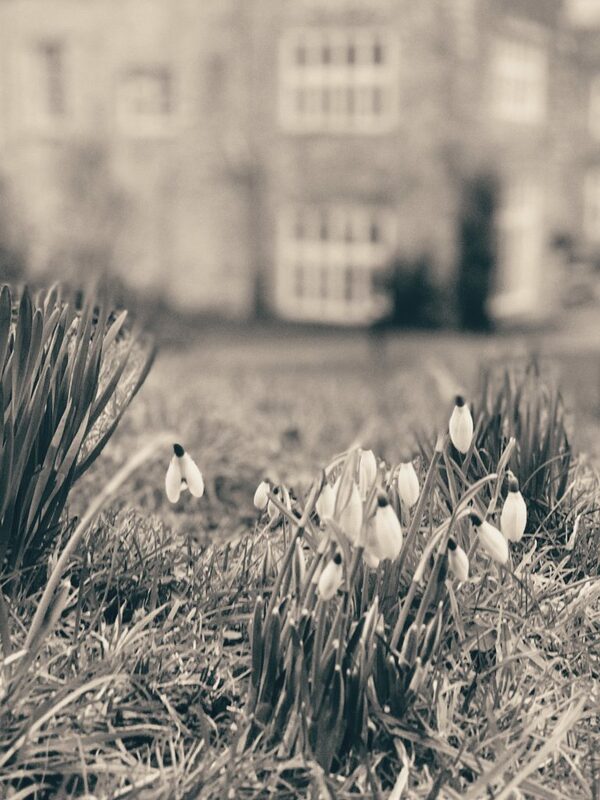 The Mallock family finally parted with the Cockington Estate in 1932, after almost 250 years of continuous ownership. 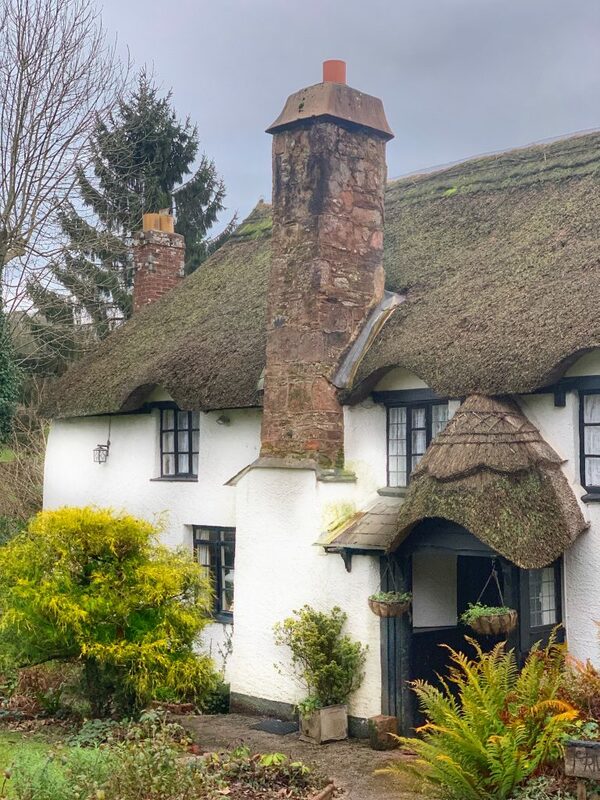 A trust was formed to create a model village and commissioned Sir Edwin Lutyens to design twenty thatched and lime washed buildings. 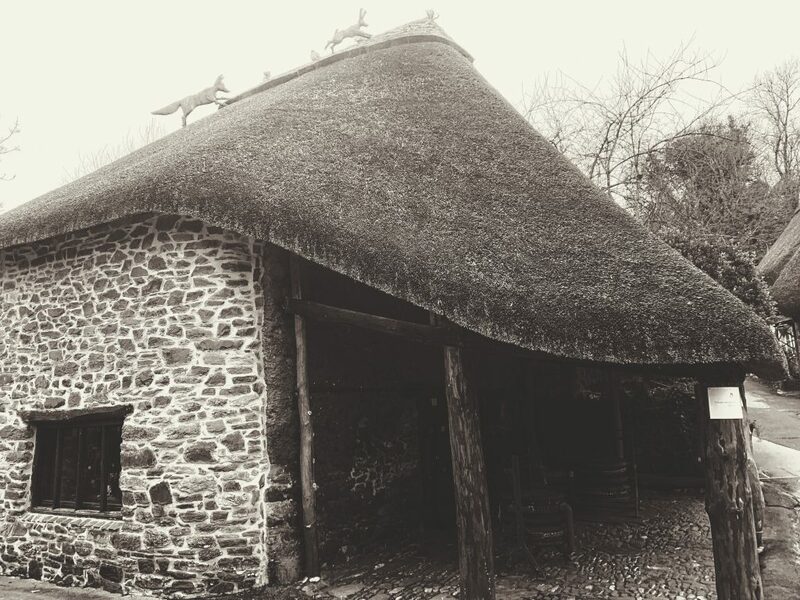 With the outbreak of World War II, plans were shelved and only the Drum Inn was ever completed. 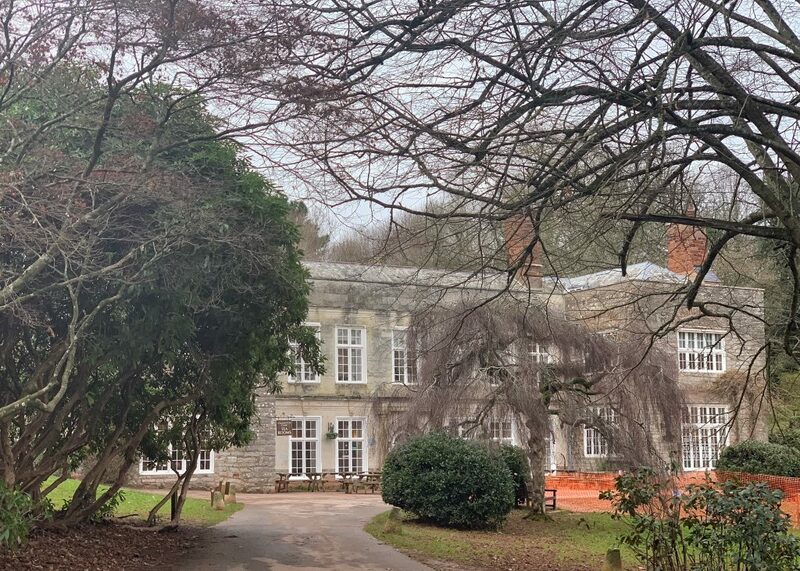 In 2000 the Torbay Coast and Countryside Trust, an independent charity, was created and today manages the remaining Cockington Court Estate. 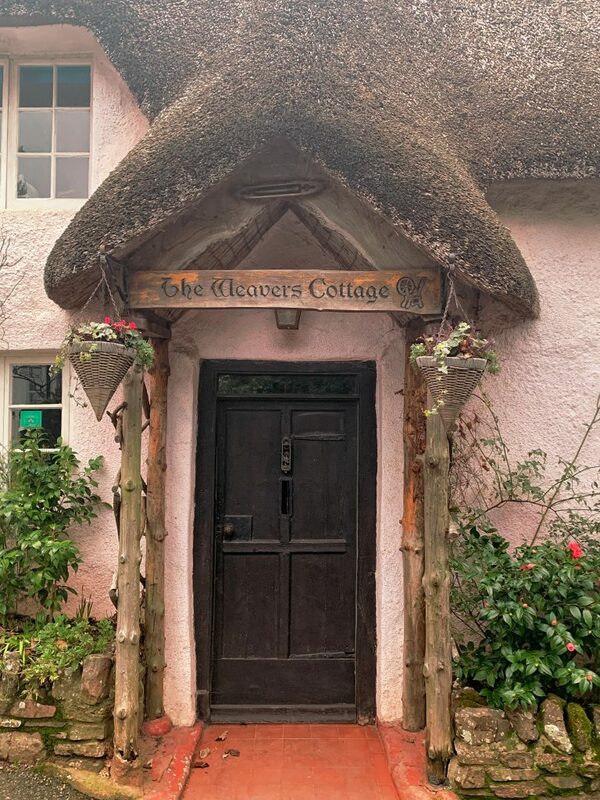 This pretty thatched building predominantly dates from the late 18th/19th century but incorporates the remains of a structure dating back to the 14th century. 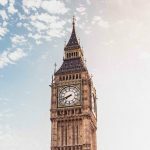 It is, according to locals, one of the most photographed properties in Britain! 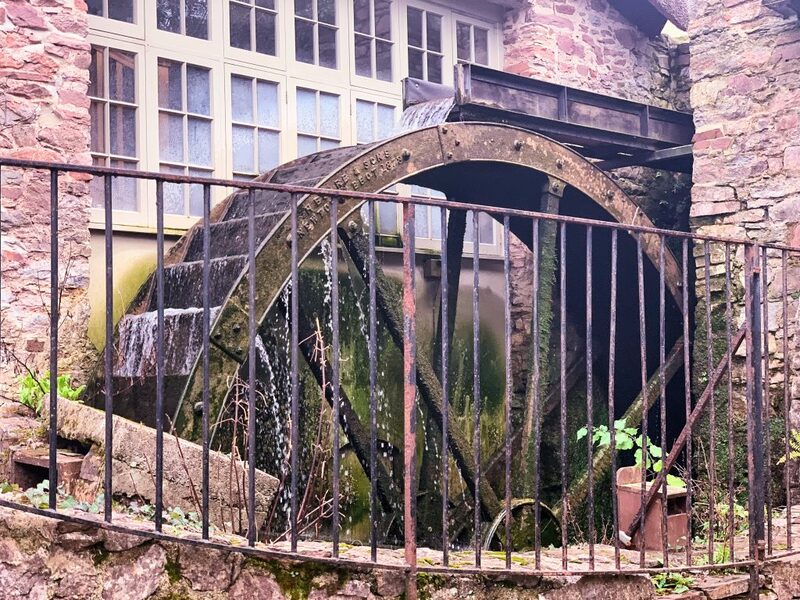 This amazing cottage dates from the late 19th century and the waterwheel is dated 1878 but was restored in the 20th century. 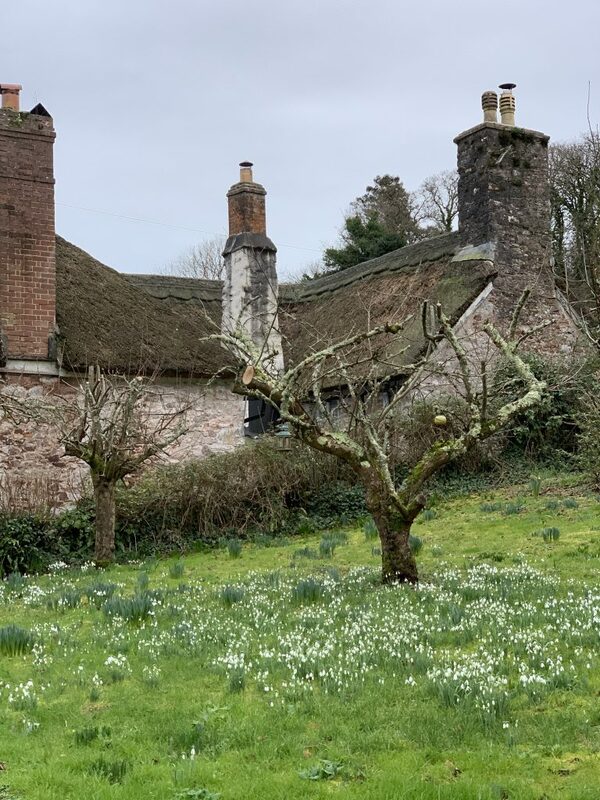 This former house is a charming olde worlde tearoom where on a beautiful day you can soak up the rays in the beautiful walled courtyard garden whilst enjoying a Devon cream tea. Just a few hundred metres up the lane is a pretty Lodge House marking the entrance to Cockington Country Park where you can discover both Cockington Court which is now a tearoom and crafts centre and the ancient Church of St George and St Mary. 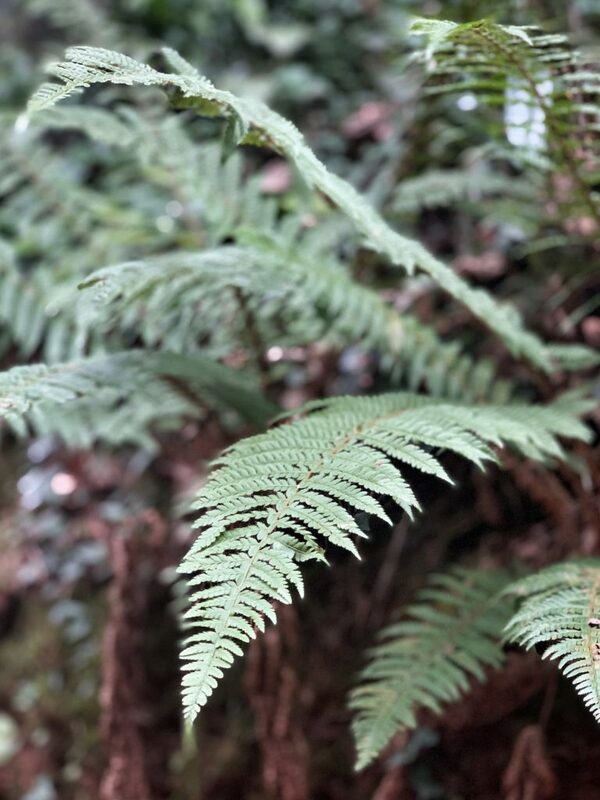 The extensive grounds can be accessed through a number of paths and bridleways which lead you past fern laden paths and formal parkland planted out with specimen shrubs and trees that provide interest throughout the year. There are three ornamental ponds which are known locally as Cockington Lakes. It’s believed that the ponds date back to the 12th century and were created to provide trout and carp for the monks at nearby Torre Abbey. 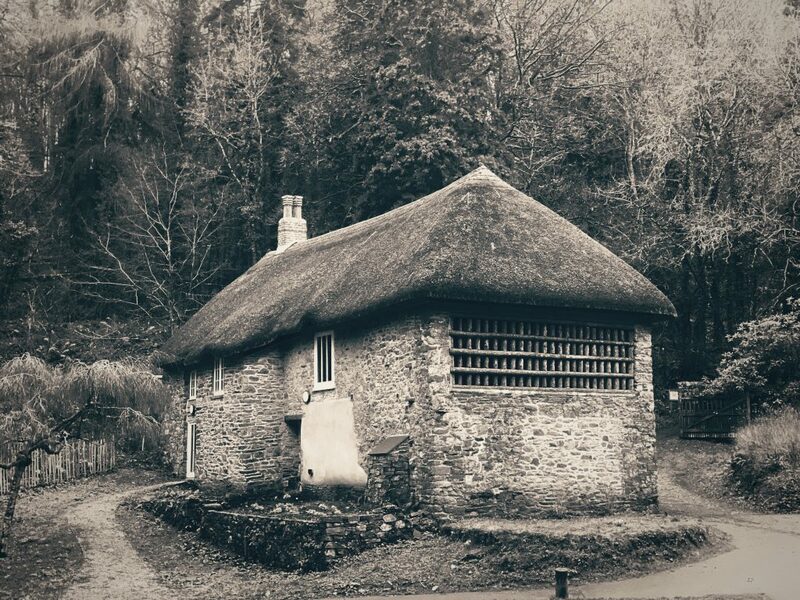 Close to the aforementioned ponds and on the very edge of Manscombe Woods is a charming Gamekeeper’s cottage, first recorded in 1517, that’s now used as an environmental education centre. The Tudor Rose Garden and Walled Art Garden are two more formal areas which can be found to the rear of the house. The Court as mentioned above is now a tearoom, craft centre and venue for small wedding parties. 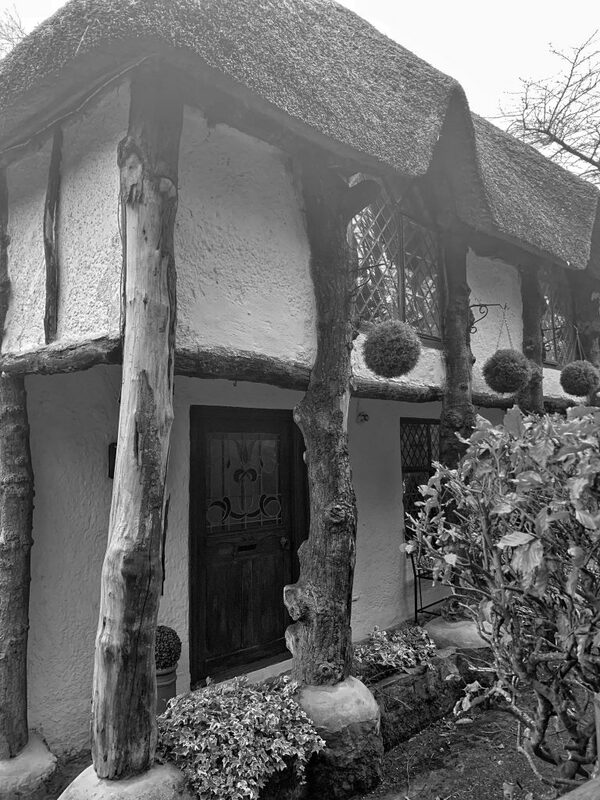 A portion of the Tudor building built by the Cary family still survives, but is in large part hidden by later alteration works carried out by various members of the Mallock family. 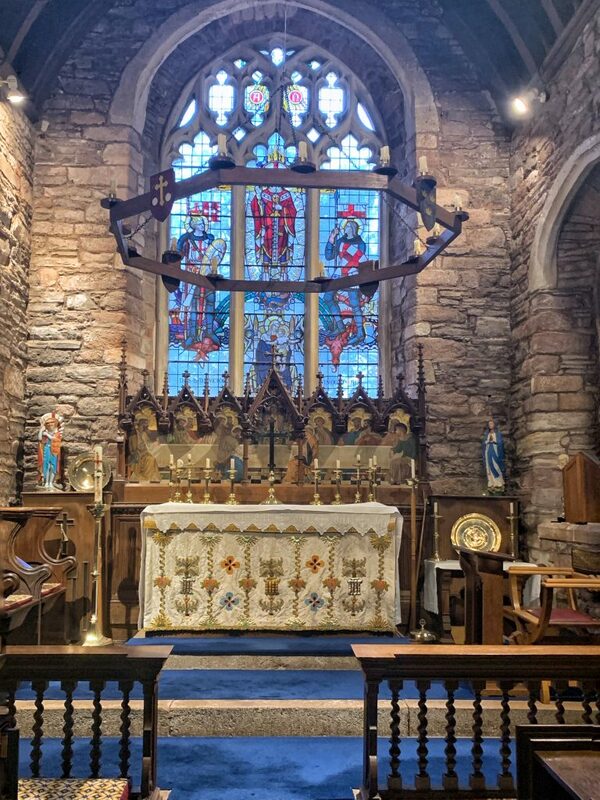 The attractive red sandstone church is grade II* listed and dates from the 13th to 15th century with potentially an earlier structure subsumed within the existing building. It’s constructed in a perpendicular style typical of Devon churches and was originally the private chapel to Cockington Court. 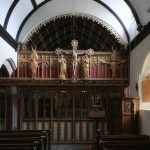 The rood screen dates from the 15th century and was restored by the well-known craftsman, Herbert Reed, who was also instrumental in restoring many other churches across the south-west including St John the Baptist at Higher Ashton. 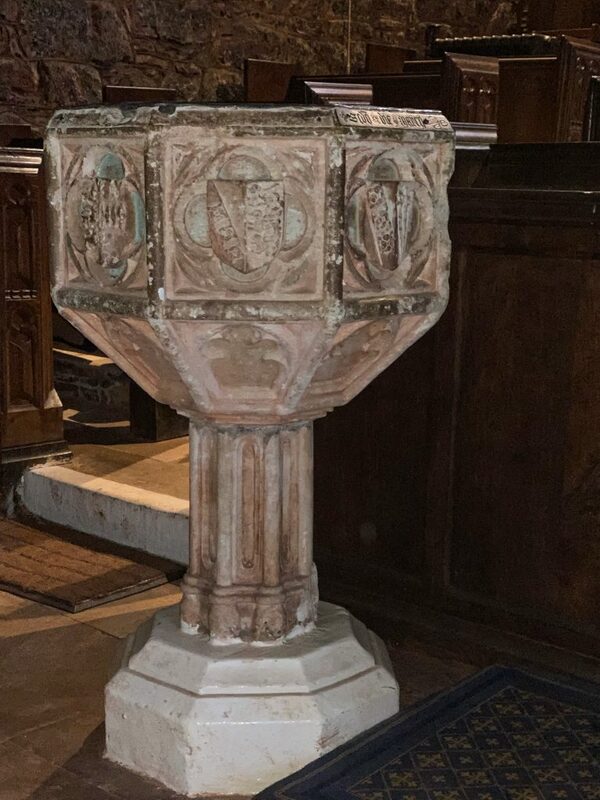 The 15th century font was installed by Sir Robert Cary, son of the unfortunate Sir William, after returning from a pilgrimage to Santiago de Compostela. During the Middle Ages, a baby was normally baptised as quickly as possible, preferably the day of birth, and the mother would not have been present. The newborn would have had salt placed in its mouth which was meant to exorcise any demons. All in all a pretty unpleasant, not to mention traumatic, experience! The wooden pulpit was allegedly salvaged from a ship of the Spanish Armada that became grounded in the Torbay region. 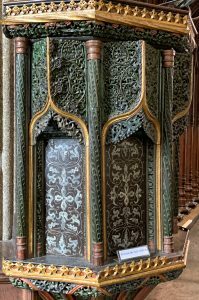 In ‘Buildings of England- Devon’ by B. Cherry and N. Pevsner it’s claimed that the pulpit is ‘the most interesting piece in the church, wholly Renaissance in its decoration’. 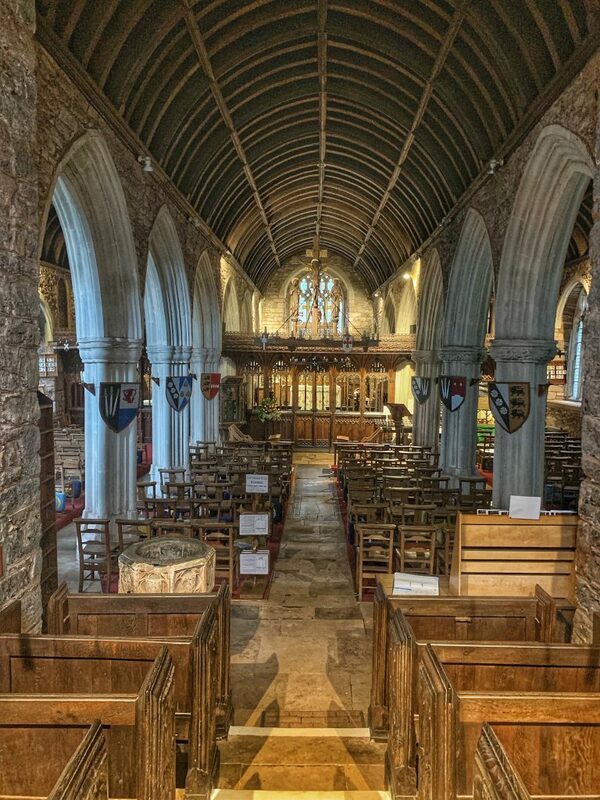 This is said to have come from Torre Church which was the parish church of the ‘village’ of Torquay. Hard to imagine now when you look at the sprawling Torbay conurbation, but, in 1801 Torquay was home to less than 850 residents! 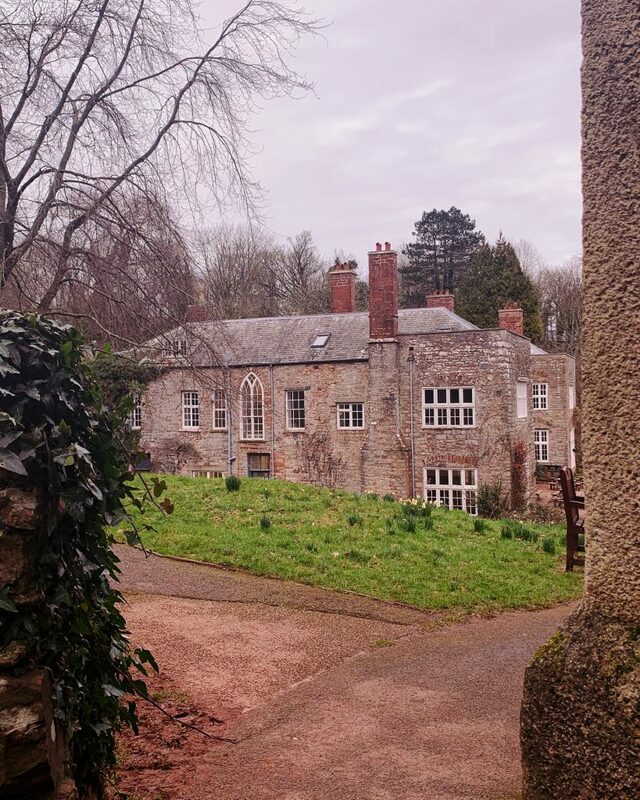 Torre Abbey – is just a short distance away and was founded in 1196. The Abbey is the finest remaining example of a medieval monastery to be found anywhere in Devon and Cornwall. 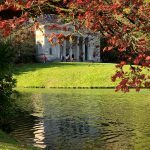 Today it houses works of art from the 18th century including a number of Pre-Raphaelite works. There is a fee for admission. Kent Cavern – is a prehistoric cave system in Torquay of great geological interest and one of the most important Stone Age discoveries in Britain, with a selection of excavated tools and bones on display. Livermead Sands – A small sandy beach within close proximity of Cockington, but check the tide times before you head over there, as it’s completely covered at high tide.